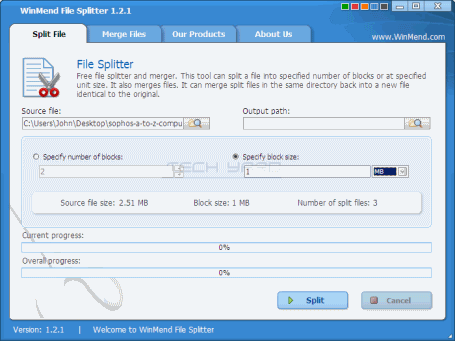 Sharing or Transferring of huge files is not possible because of storage space constraints or e-mail provider attachment constraints.You can use online file storage but such services also have file size constraints.In such a scenario you can use file splitter applications like WinMend File Splitter, that has easy to use interface and can be used for splitting and joining the split files as the original file from the same application. Files can be split as blocks of memory (or) unit size can defined as (MB, KB, bytes).It can also be used to merge files. It can merge split files in the same directory back into a new file identical to the original one. Install and open the WinMend File Splitter, and under Split File Tab, browse and select the file to be split and the destination location of the split files. 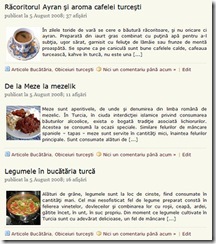 Next specify the number of blocks or block size unit and press “Split”. This will result in a batch file(.bat) and split files. 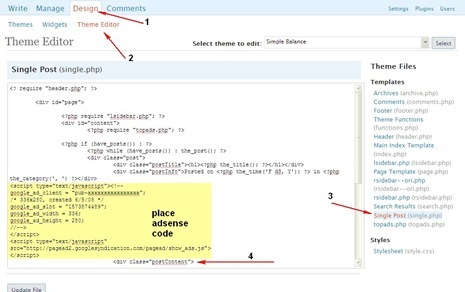 Open the WinMend File Splitter, and under Merge Files Tab, browse and select the <filename>.W0 file (the first split file) from the split files folder and next select the destination folder, where the generated file should be stored. Tip : Incase you are sharing the split files with your friends,and does not have the WinMend File Splitter installed, also send the batch file(.bat) along with the split files.Next ask your friend to run (double click) the .bat file to create the original file from the split files.